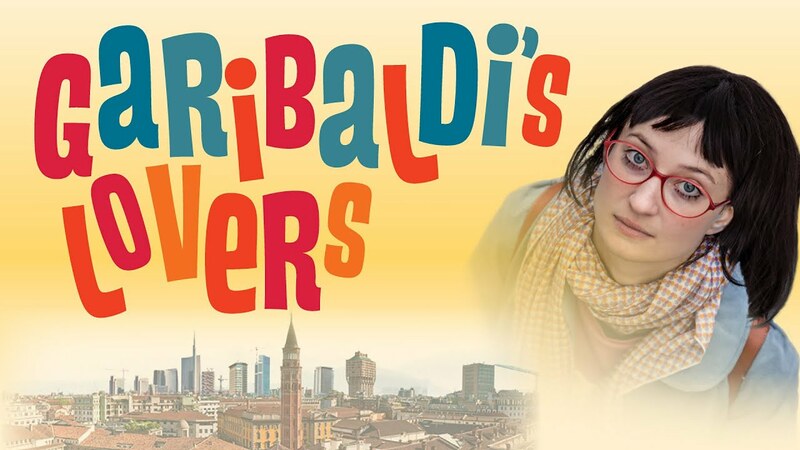 GARIBALDI'S LOVERS presents a fizzy ride through a magical vision of metropolitan Italy, while at the same time casting a critical eye on modern life in the city. Widowed plumber Leo is struggling to deal with the growing pains of his two adolescent children, when his life intersects with penniless artist Diana and her eccentric landlord Amanzio. Through a hilarious series of coincidences, they give each other new hope for their futures - and for the city itself, so emblematic of our times. "...A modern tale on contemporary Italy where a love story intertwined with family affairs collides with the materialism of our times."